Safe Spaces, or Havens of Misandry? A number of schools are now offering “safe spaces” to combat “toxic masculinity.” But are those spaces really “safe spaces,” or are they just places to promote and increase feminist misandry? There are three words that are at the heart of the misandrist feminist agenda and should therefore be at the forefront of our minds in any consideration of feminist attacks we see committed against innocent males. Those three words are “gender based violence” and they’re also at the heart of feminist Patriarchy theory, wherein it’s alleged that men use violence to get and maintain power and control. Those three words are the epitome of feminist fraud. Further consider the feminist witch-hunting of innocent males through false accusations/false arrests/wrongful convictions. 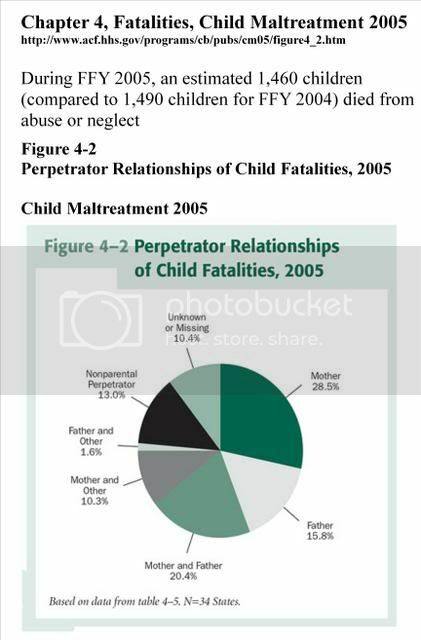 Those atrocities committed against innocent males in the areas of falsely alleged: domestic violence, campus sexual assault (see ncfmcarolinas.com), and military sexual assault (see saveourheroesproject.com) makes it very hard not to conclude that feminism is and has been a hate movement operating in plain sight under color of law. Being pummeled with the misandrist feminist mantra/agenda that “gender based violence” is overwhelmingly a male problem makes us all witnesses to one of the greatest evils in the history of late 20th century and early 21st century civilization. Let us not be silent witnesses.